Are you thinking of updating your home in the new year? Then our inspirational guide can help you decide where to begin. A new year means a new start for everyone, so why not make a new start with your home? The new year is the chance for you to throw out old items, buy new furniture and renovate your home how you like. If you would like to improve your home this new year, then here are some great tips and advice for you. 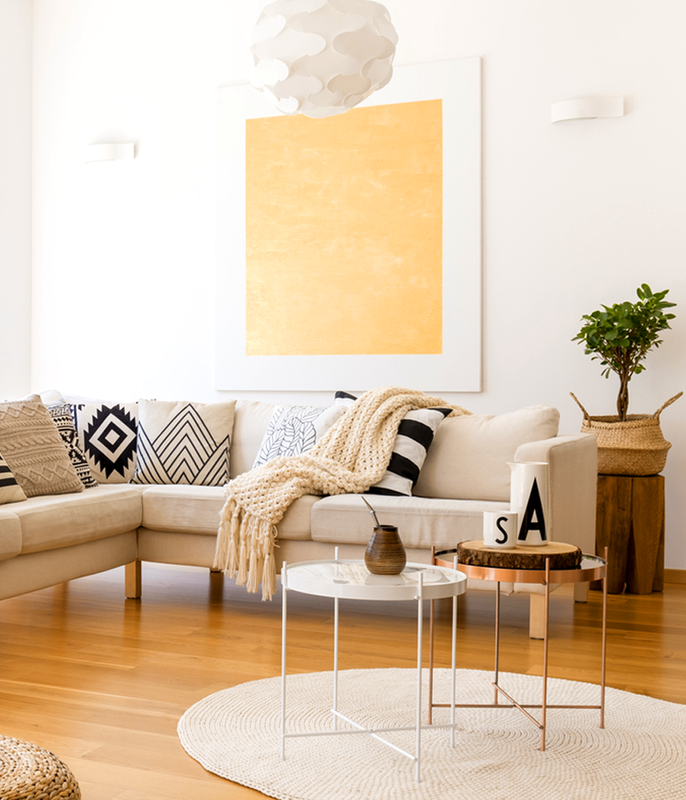 There are many stylish and creative ways that you can update your home in the new year. Once all of your christmas decorations have come down, there is no better time to update your living space than in in the new year. Here at Lights4Living we have some excellent tips to help you transform your home in the new year. 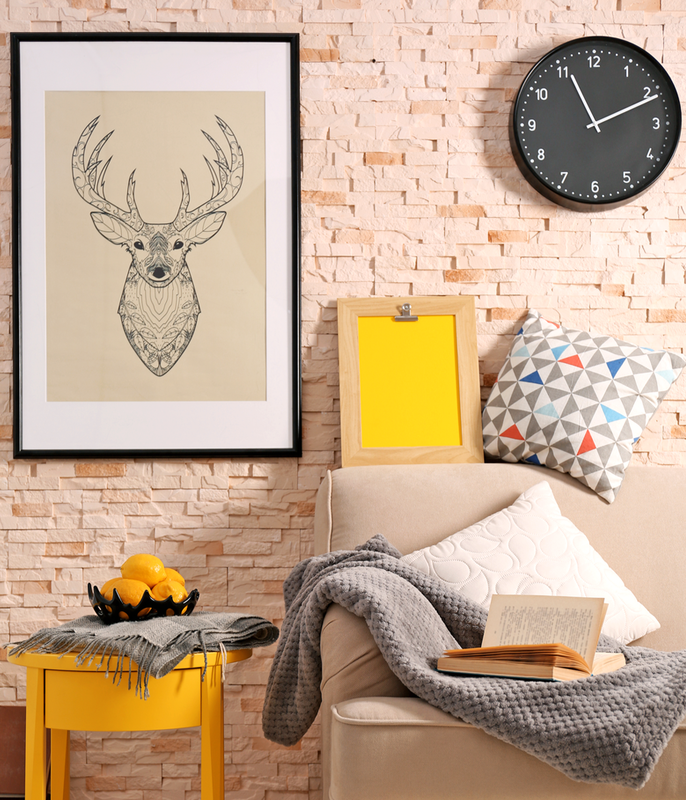 Adding a splash of colour to your home is a great way that you can brighten up your living space in January. 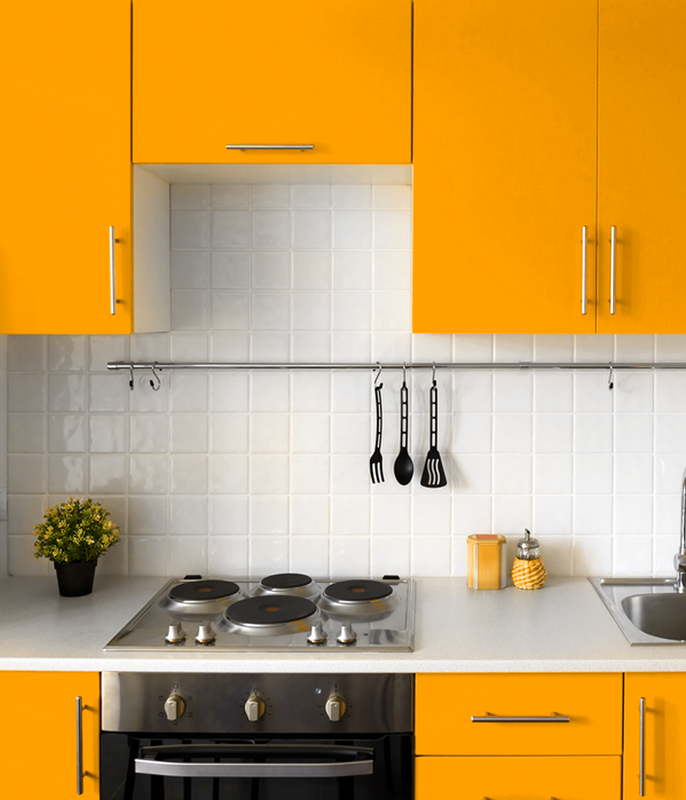 After a cold dull winter, there is no better time to add bold colours to your interior design. Whether you are adding some colour to your living room, kitchen or bedroom, updating your colour scheme can work wonders for your home. If you are thinking of adding some colour to your walls then paint or even colourful tiles will help you to add a touch of colour to your home. As it is a brand new year, why not try out a colour that you havent tried before? Greens, greys and creams are just some colours that are predicted to be popular for the new year. If you want to go for a simplistic interior design look then a neutral colour scheme is always a great option to choose too. If you really want to make your colour scheme stand out, then adding stylish ceiling and wall spotlights in your home can be a great way to do so. If you are looking for a stylish way to update your home in the new year then you can always try out new home flooring. If you have become bored of your old flooring then why not try some new designs? Update your old flooring by adding new carpet, tiles or even hardwood flooring to your home. Hardwood flooring is a stylish interior design feature that is popularly used in many styles of home. Updating your interior flooring with more creative patterns, bold styles and exciting colours, can help you easily update your home for the new year. 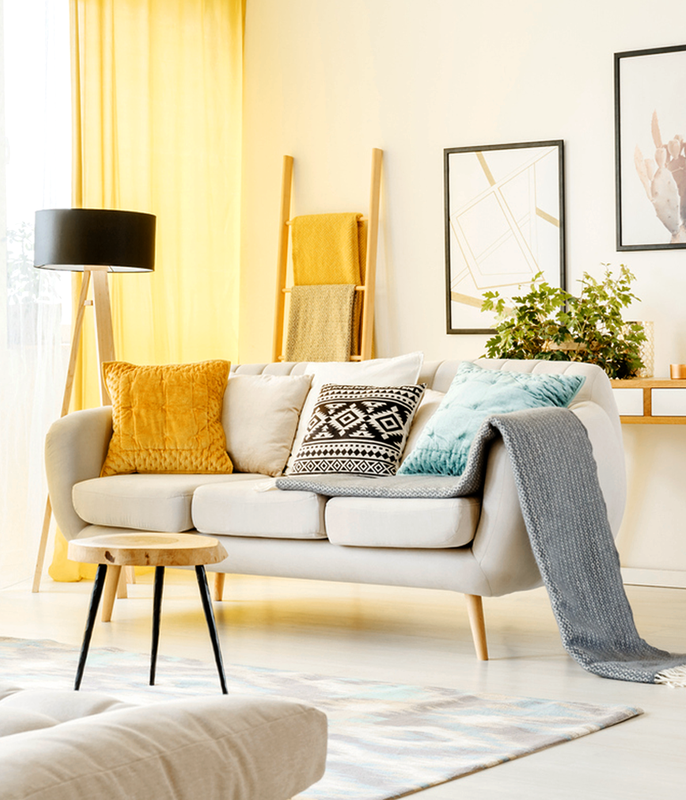 If you are wanting to make your new flooring stand out in your home, then adding stylish floor standing lamps can help you illuminate your new floor space. The start of a brand new year is the perfect time to renovate a room in your home that you have been neglecting for far too long. Whether it is your plain bathroom or your half decorated bedroom, making some home improvements in new year will help to make these rooms look better than ever before. Take the time to decide on a new room layout, new furniture you want to buy, and which colour schemes you want to try out. For a new downstairs look, an open plan layout can be the perfect renovation to improve your home in the new year. 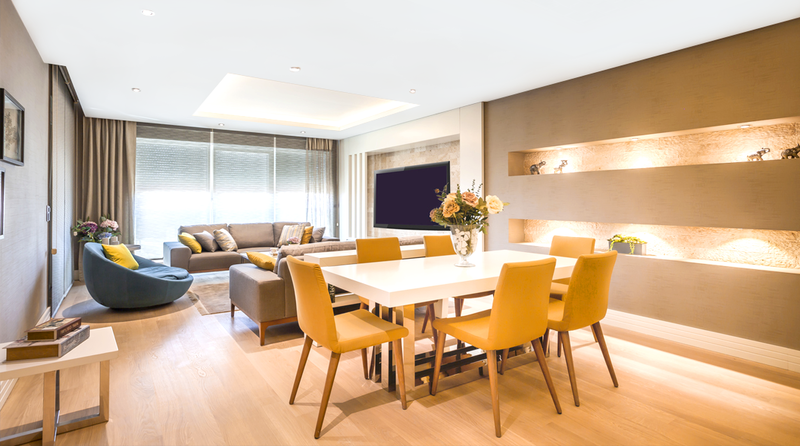 Open plan layouts are perfect for adding a stylish and seamless look to your interior design. To help you add a touch of sparkle and elegance to your open living space, check out our range of stunning crystal chandeliers that can help to transform your home. After a dull winter, its always best to start the new year by letting more light into your home. Natural light can be useful to not only brighten up a dark home, but it helps to boost productivity as well. Removing heavy curtains and distracting blinds can help your windows let more natural light into your home. If you are wanting to keep your home bright and illuminated at night then adding more lighting fixtures to your home can help. At Lights4Living, we have a range of stunning lighting options for you to choose from. From beautiful ceiling lighting to stylish bathroom lighting, there are so many options for you to add to your home in the new year.